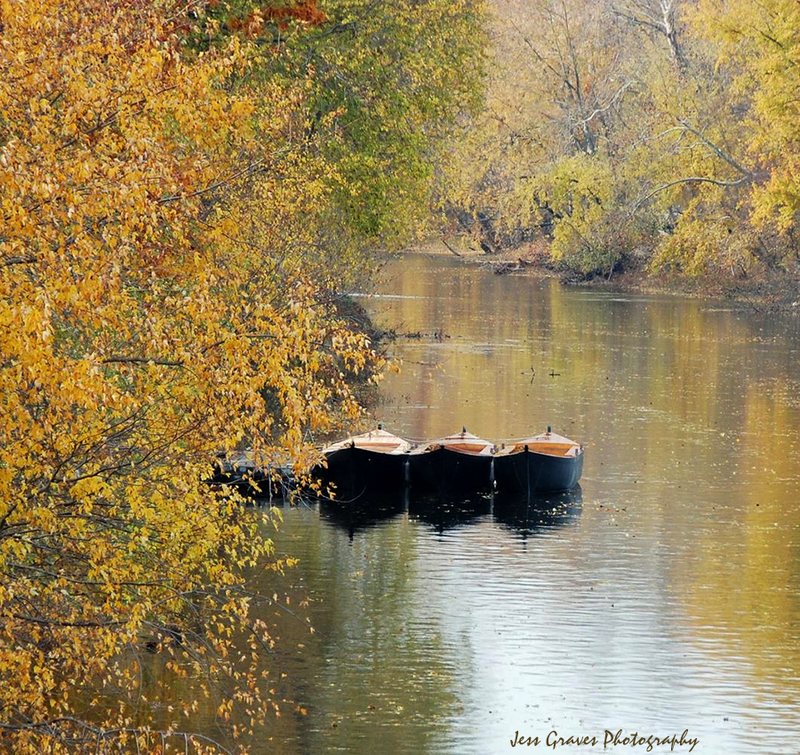 Bucks County Pa Fall Scenes are one of my favorite things to photograph. The next issue (Fall 2013) of Bucks County Magazine features a photo essay of my photographs. Capturing the fall scenes is exciting! Watching the colors to come alive is the best part. If you haven’t visited Bucks County Pa in the fall you should.